Ford may be taking its time to equip its vehicles with CarPlay, but the manufacturer has good news for owners of older Fords: it has today announced a software update to add Siri Eyes Free support to more than five million vehicles dating back to 2011. The update is for vehicles equipped with Ford’s own infotainment system, SYNC. 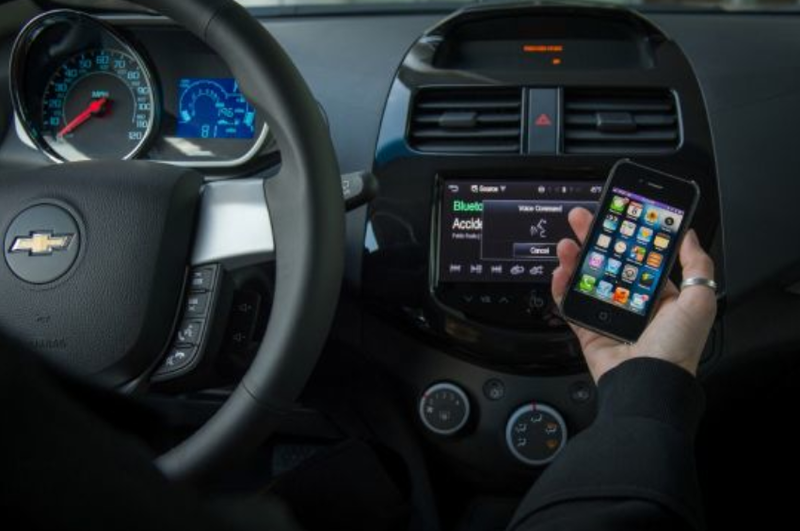 Ford today is releasing a new software update for more than 5 million SYNC-equipped vehicles dating back to the 2011 model year, adding more convenience for Apple iPhone users with Siri Eyes-Free capability. 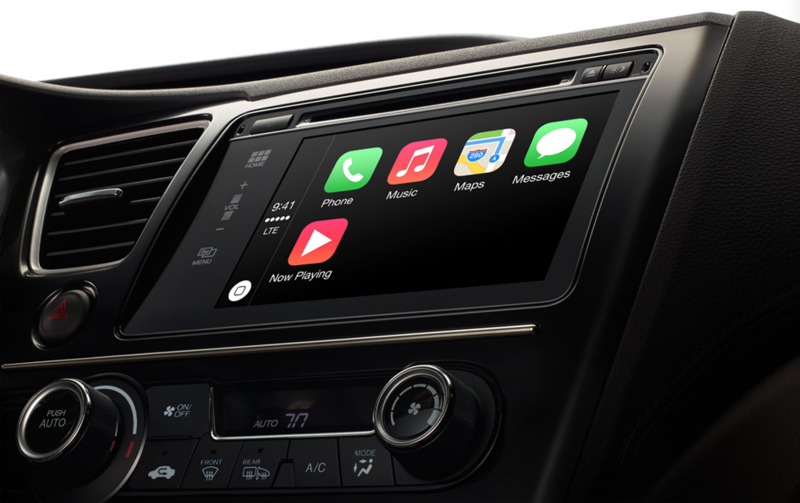 Apple has responded to a University of Utah study which criticized the safety of using Siri while driving, stating that it didn’t test the company’s in-car versions, Siri Eyes Free and CarPlay. As first reported on Monday, Apple is said to be preparing a home automation system for debut at WWDC next week. While this was the first anyone had heard of any such plans, several different sources have quickly come together to give an idea of how an “Apple Smart Home” will likely function. On Monday, as noted above, the Financial Times first reported that Apple’s new program would not consist of a group of first-party automated appliances or other devices connected to an iPhone. Instead, the program will work similarly to Apple’s existing “Made for iPhone” program. Essentially the only role Apple will play is to grant special branding to compliant devices. Earlier this month we reported that a developer was seemingly able to get Apple’s upcoming iOS in the Car feature running through what we assumed was the iOS Simulator. Today, the same developer, Steven Troughton-Smith, has posted the video embedded above showing the feature actually up and running in a 800×480 Simulator window. Using the iPhone Simulator and iOS 7.0.3, the video shows the Maps app, a crude multitasking tray of sorts, and the ability to search by voice to navigate. No other apps are shown in the video, but it does appear that media controls of some kind are in the multitasking tray like in previous versions of iOS. GM has announced that six more of its 2014 Chevrolet models will have Siri Eyes Free compatibility via its MyLink infotainment system. The company was the first company to offer Siri Eyes Free, initially on its Sonic and Spark models. With Siri Eyes Free, drivers can make calls, hear & dictate text messages, check & add calendar appointments and of course play music, all via voice. A button on the steering wheel is used to activate the service. In Eyes Free mode, the iPhone’s screen remains off during usage to minimise distractions.